The Audible Doctor from The Brown Bag AllStars of Fat Beats dropped this in my inbox asked me to have a listen, I posted in the morning and feel better now. First of all I'd like to say this was perfect for the ride to NYC today, it just felt right... mood, sound and all. Mostly instrumentals and some vocals also short and sweet tracks... music care packages like this make you proud to be part of the Hip-Hop community. It's just that extra touch that you know there's love for the music, and not just some promo basura to push themselves out. 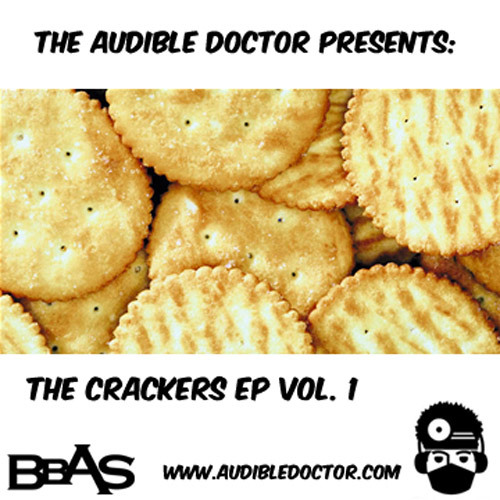 The Audible Doctor obviously knows what he's doing using samples where the tracks have their own sound and it's much appreciated as a music fan listening in. 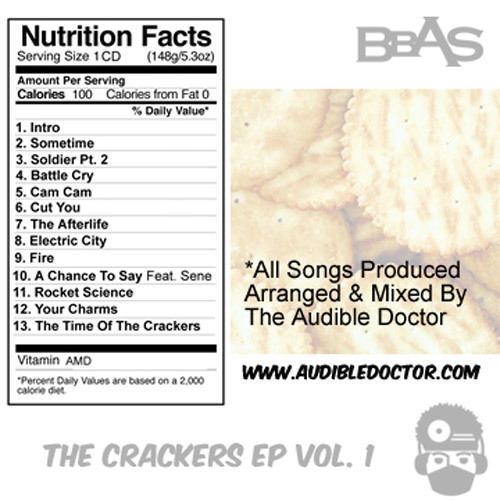 After you download the tape, check out the cracker eating contest he had at BBAS below to start this tape off, it's hilarious. By the way Audible Doctor... I MUST get that Intro track no vocals, great track to start the day off with. Adrian Younge & The Black Dynamite Sound Orchestra! !